At the office of Mark R. Rumble, DDS, we offer patients a full range of advanced dental care services. 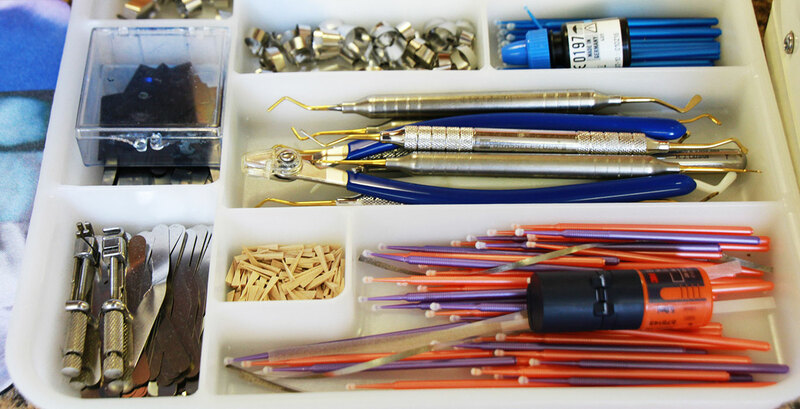 From general dentistry to custom made crowns and professional sedation services, Dr. Rumble continues to invest in the latest technologies in the field of dentistry. 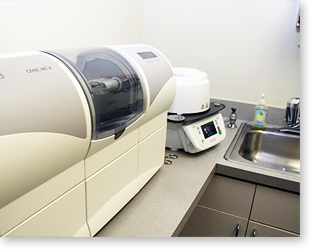 We are the only dental practice in the Albion, NY area to offer CEREC restoration services, which allows us the advantage of offering painless, same day treatments options for tooth-colored fillings, veneers, and crowns. Looking to brighten your smile? Dr. Rumble offers a variety of cosmetic services, including teeth whitening treatments to give you a confident smile you can’t help but show off. 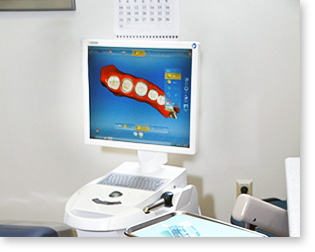 As we continue to stay ahead of the technology curve, our fully digital office is equipped to diagnose and treat a variety of dental issues and provide our patients fast relief and emergency care. We encourage our patients to ask questions about their oral care treatments, and we invite you to experience a higher level of dental care when you choose the office of Mark R. Rumble, DDS. Schedule your appointment today!